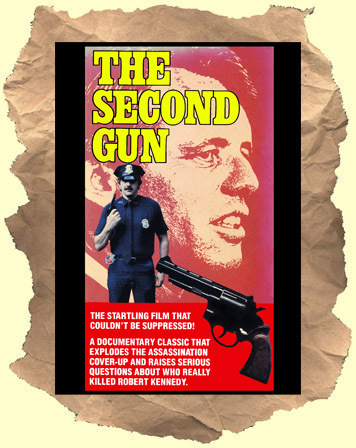 SYNOPSIS: This documentary is an in depth look at the assassination of Robert Kennedy. This film provides tons of rare footage, interviews and theories on what really happened. It calls in to question the belief that Sirhan Sirhan was alone, or acting alone, in killing RFK (hence the film's title). It also examines the mishandling of the case by the LAPD.